We live in an area where storms are a year round threat. 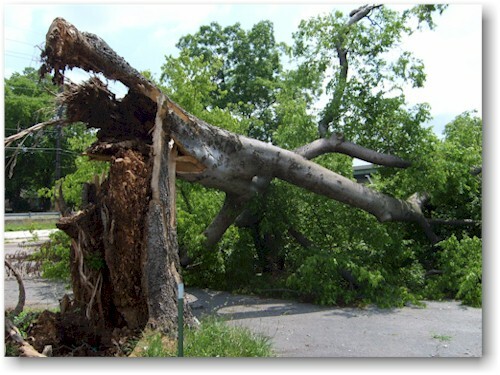 Reitens Tree & Home Specialists are available to assist you with the after affects of a storm. We can repair damage to your house, garage or shed, and remove the fallen trees at the same time.